FZB AND FZB-L type fluorine plastics metal synthesis self-priming pump is suitable for used on conditions of - 85 Deg C to 200 Deg C temperature for long-range transporting for any of the concentration of medium like acid, oxidant and corrosive medium (forbid for fast hard crystalline medium).As the flowing parts adopted totally the fluorine plastics reinforced polypropylene synthesis (poly-tetrafluoroethylene /PTFE or poly fluorometer propylene and a variety of fluorine-containing material after a reasonable formula)molding, machining. 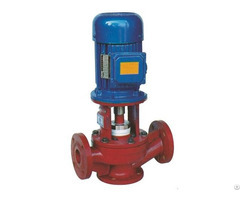 It has the advantages of fluorine plastic such a variety of strong corrosion resistance, and has high mechanical strength, aging and non toxin decomposition for FZB, FZB-L type self-priming pump is in accordance with the requirements of the majority of users in the chemical industry, the design of a new type of fluorine plastic synthetic corrosion-resistant products. 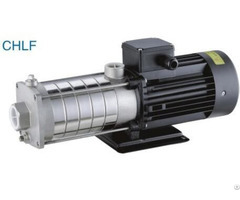 This pump uses the mixed type self-priming structure, in addition to start for the first time, the pump body should be to filled with the solution, unnecessary to fill water or pumping vacuum and operation industry after the frequent starting, quite convenient. This item product is widely applicable for chemical industry, petroleum, pharmacy, pesticide, dye, paint, smelt, paper-making, electric-plate, food etc industries. Seal with British Grand packing company and foreign joint production of mechanical seal, since the trial, production and use of a few years in the market enjoy a reputation for corrosion resistant as the most. At present, is to stop running, run, leakage, construction of the ideal of building civilization plant. FZBSelf-priming pump type According to the requirements of the majority of chemical industry users, the new fluorine plastic alloy corrosion-resistant series products are designed. 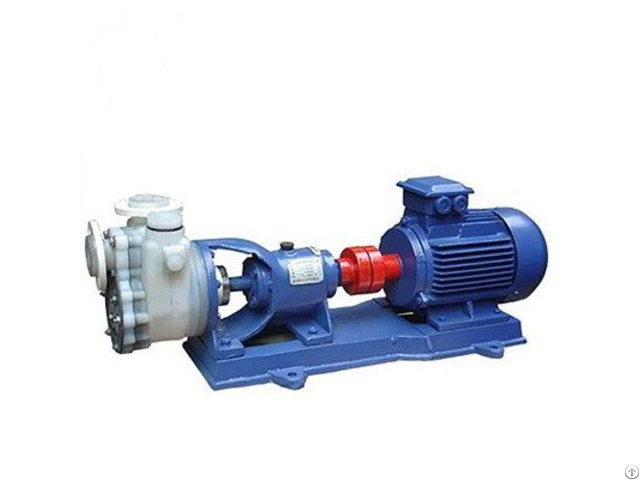 The pump adopts external mixing type self-priming structure. 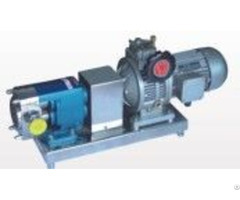 Except for the initial start-up, the solution must be filled in the pump body, and after frequent start. No need to infuse diversion or draw vacuum to use, easy to operate, safe and easy. FZBis widely used in chemical, petroleum, pharmaceutical, pesticide, fuel, paint, smelting, paper, electroplating, food and other industries.